I’ve been having a crisis of faith lately. There are things that I have believed in for a long time, but have not come to fruition, and so I am losing my faith in them. When you put all of your hope and thought and energy into something that never arrives, it’s easy to stop believing that it will come, and begin believing that all your time and energy has been wasted. Then there was a grasshopper. We were sitting outside, trying to talk through this dark time that Eric and I seem to be going through, and we see a grasshopper on the railing. It’s very odd. We rarely ever see grasshoppers at all, much less on the rail of the deck. It was larger than any we’d seen around here, and even when we approached it to get a better look, it only walked slowly along, but didn’t leave. 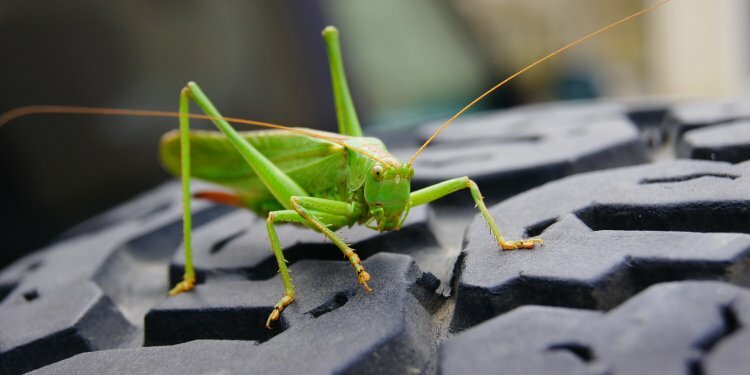 We went in and out of the house, and the grasshopper remained. Being the kind of people we are, we decided to individually research the symbolism of the grasshopper. Perhaps he was a sign related to our discussion. 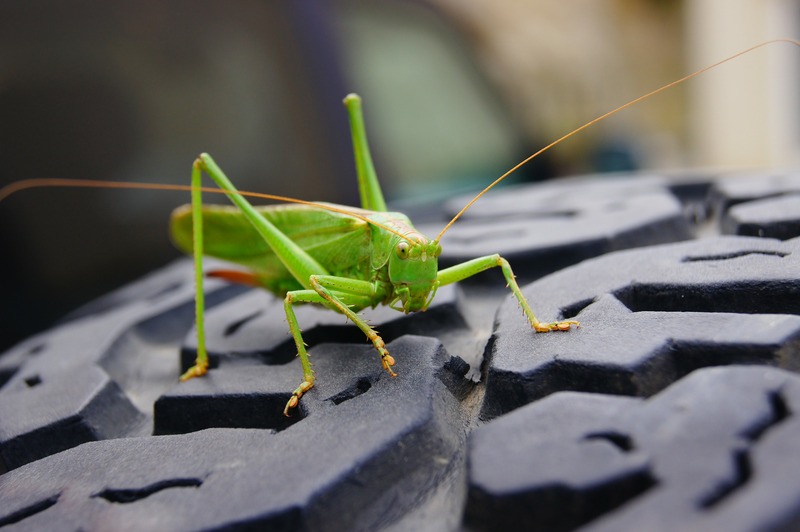 Eric found that grasshoppers are associated with creativity and inspiration, topics that he has been writing about lately. I found that they are associated with astral travel, good luck and jumping into a better future. How interesting that I’ve spent the whole day writing about dreams and their meanings. So maybe the grasshopper is telling us something. Some of the mythos I read suggested that the grasshopper is a sign that we must take a leap of faith to enter into the next phase of being. Perhaps he is a sign that we need to hold onto our dreams and desires just a little longer. I put more stock in signs and symbols than Eric does, so this really does make me think. I’m not sure how to maintain faith in the changes and acquisitions that I desire, but I think I should try. I know that in my heart I feel that letting go of my dreams and settling for the current reality isn’t the right thing to do. Things *can* get better, change *does* happen. I do still wonder what’s getting in the way of receiving all that I want, but maybe if I can hold out just a little longer, the path and the answers will be made clear to me.